A step by step process for growth in Yoga. 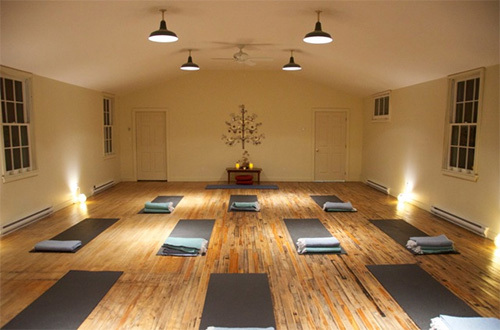 The Prince Edward County studio is available for workshops and retreats. Can changing the way you breathe have a positive effect on your health? 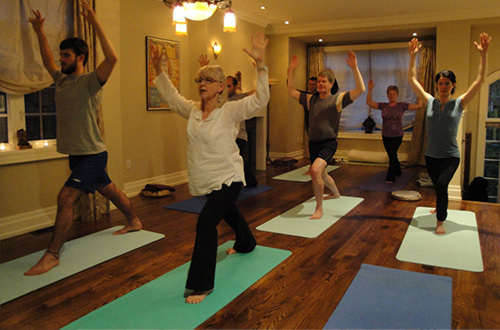 We are a dedicated group of yoga therapists in Toronto and Prince Edward County who connect through our appreciation for the viniyoga approach to yoga. We believe yoga should be accessible and safe for everyone. Our mission is to teach you how to use the tools of yoga best suited to your current health and happiness goals. Have you heard that yoga can be helpful for your back? Join us as we gently strengthen and stretch muscles in the back, build core strength, and focus on the key yogic principles of stability and ease. As stress can play a role in back pain, we’ll finish each class with breathing and meditation practice to help calm the nervous system and the mind. Is your back pain acute? Contact Melissa about yoga therapy for your back.